Today we present to you the very first (#1) 289 ERA built after they completed prototype production. 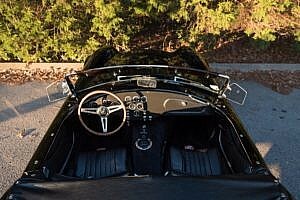 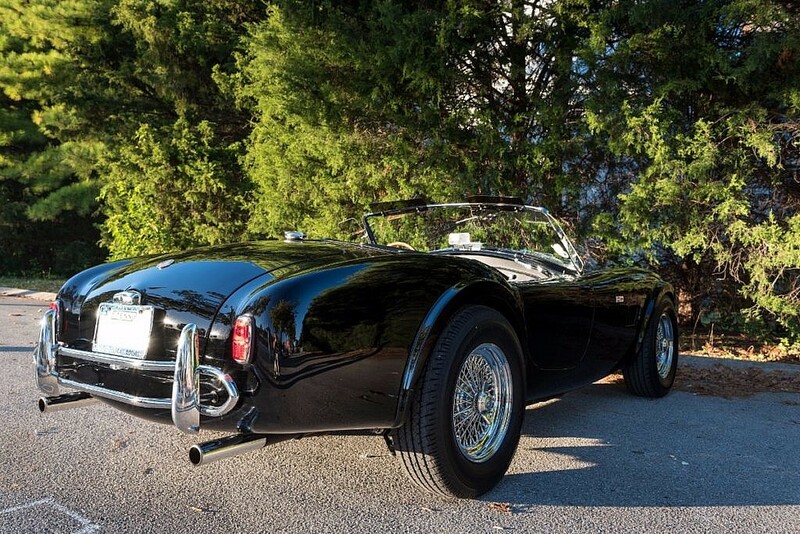 Final assembly of serial number #3001 was completed by Cobra Restorers in Kennesaw, GA, a shop well-known for original Cobra restorations, ERA Cobra builds, and related parts supply. 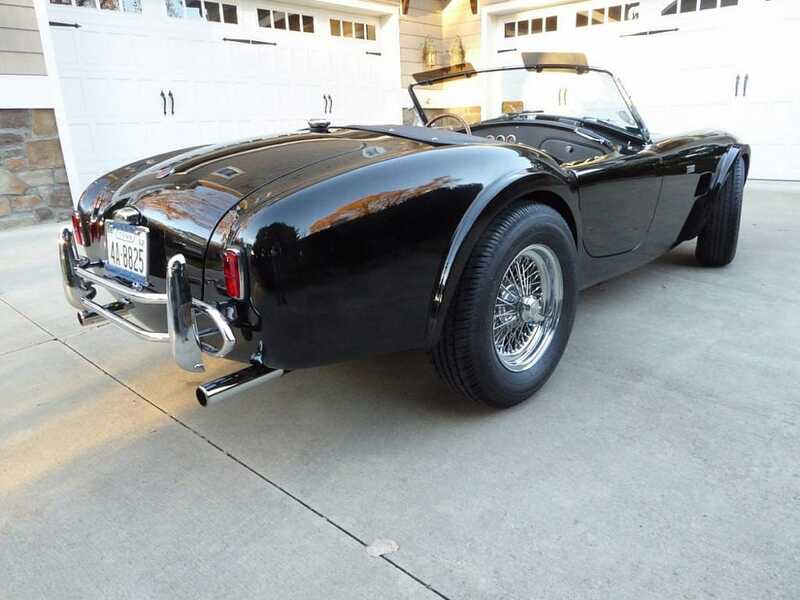 Of particular note is this Cobra does not have a replica or assembled title. 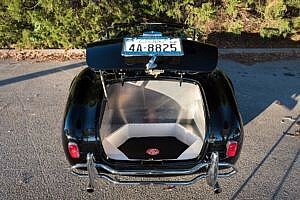 It is titled as a 1965 Ford and has an original 1965 Tennessee license plate. 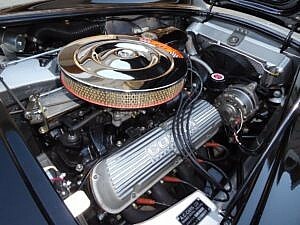 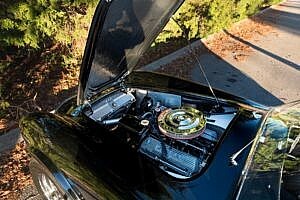 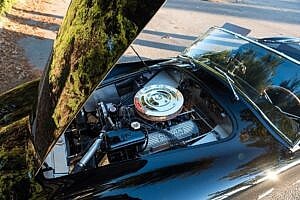 The V8 engine is an early date coded Hi PO 289 five-bolt. Mostly a stock 289 with a few small enhancements, with power to the wheels believed to be around 300hp. 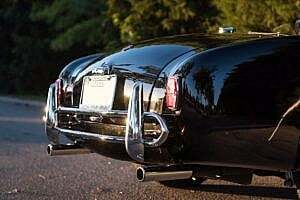 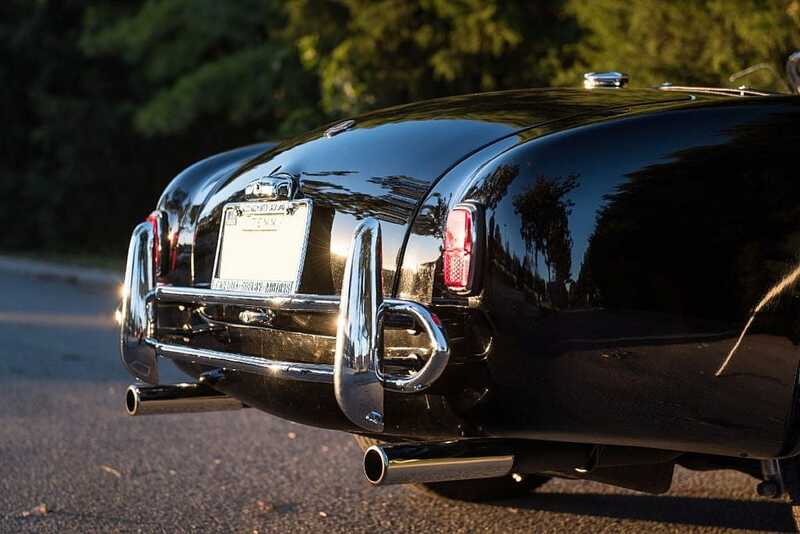 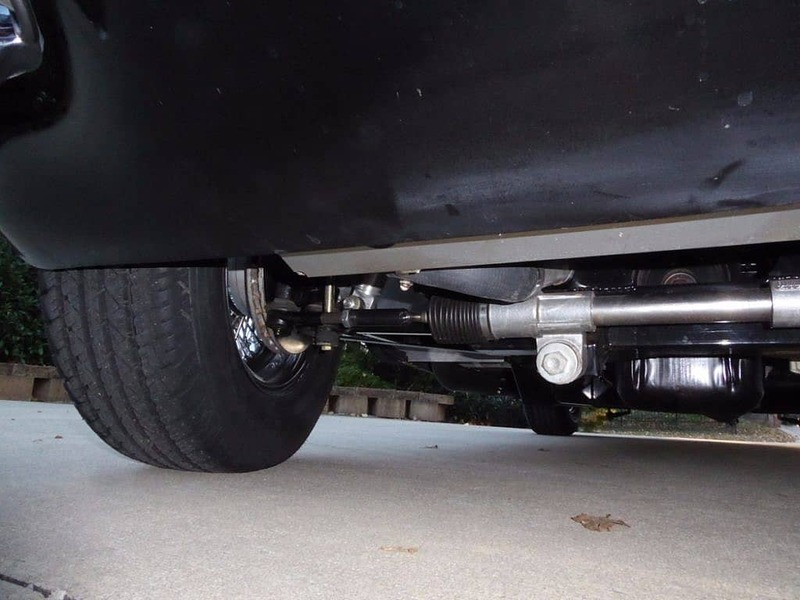 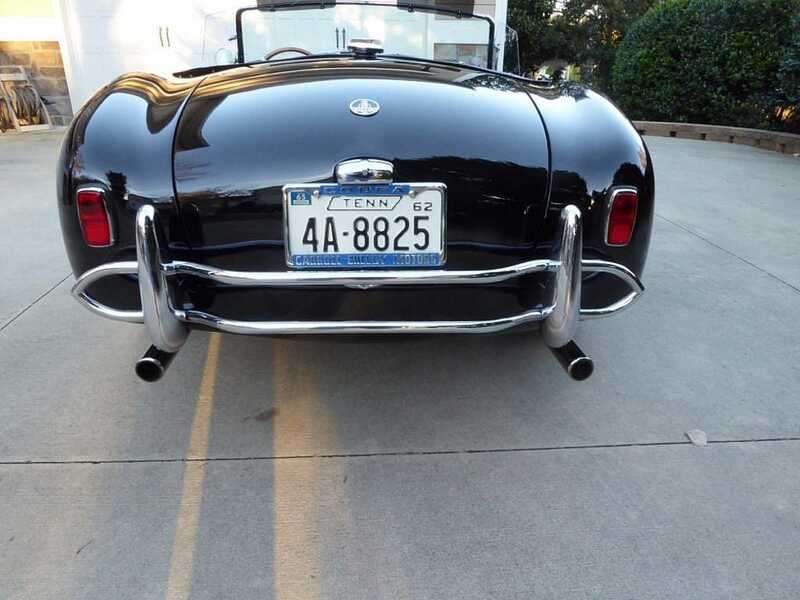 This ERA build has a Jaguar rear end with a 3.00 ratio for easy highway cruising. 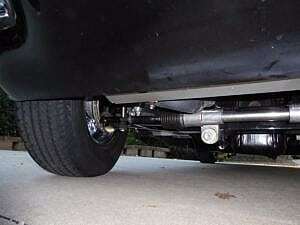 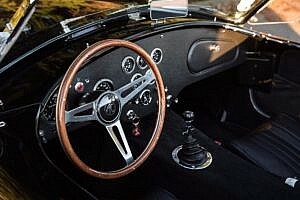 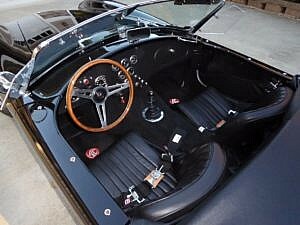 Shifting is done via a Galaxy T-10 transmission with the original Ford Cobra short stalk shifter with reverse lock-out. Original style Cobra emblems were used as this was correct on early 289 Cobras, afterwards the original Shelby emblem was discontinued. 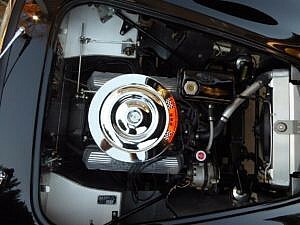 Dunlop Spline Drive (42mm) Chrome Wire Wheels (15″ x 6″) with Dayton notch drive adapters and original AC emblem round out the originality. 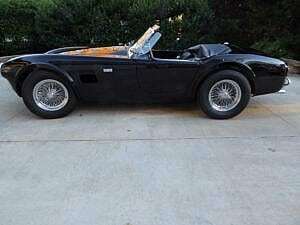 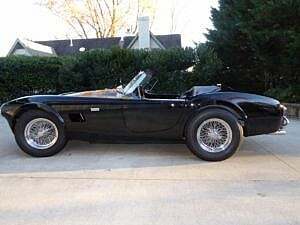 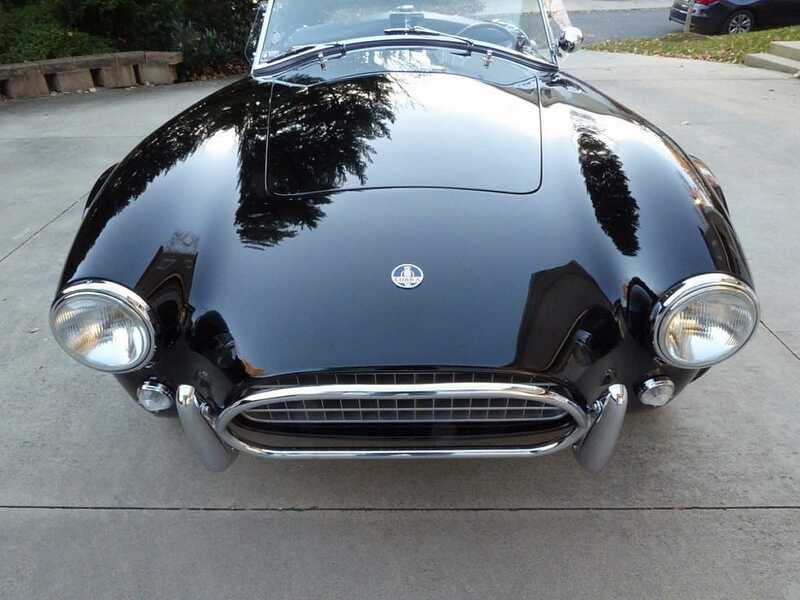 This Cobra ships from Tennessee with a clean clear title from the seller. 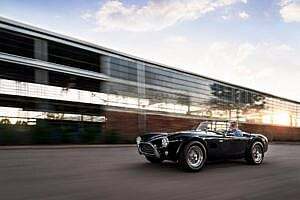 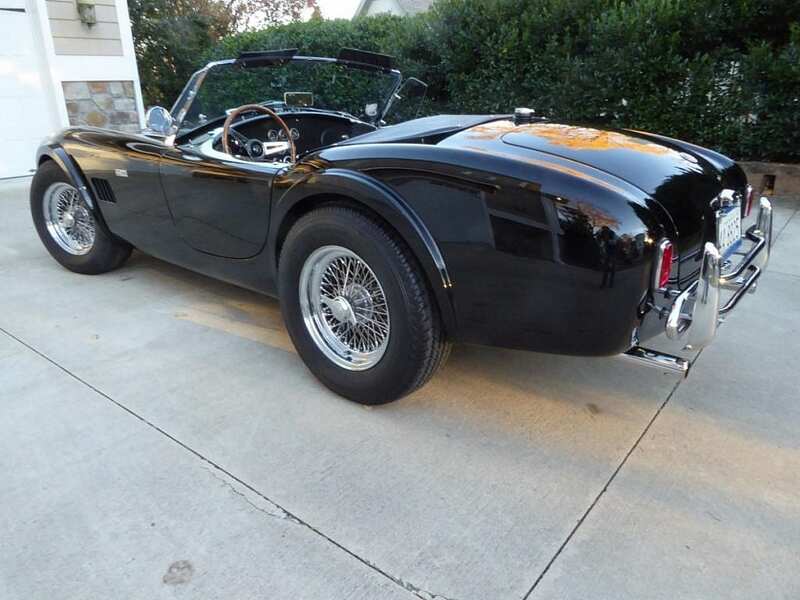 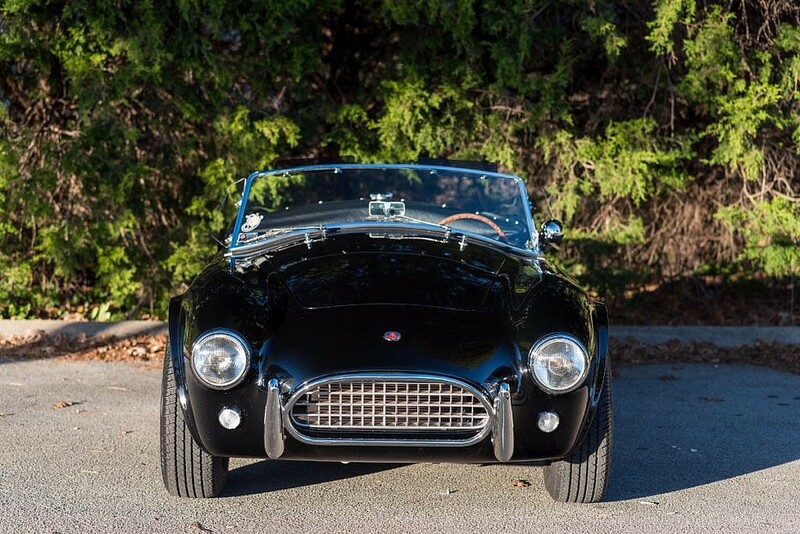 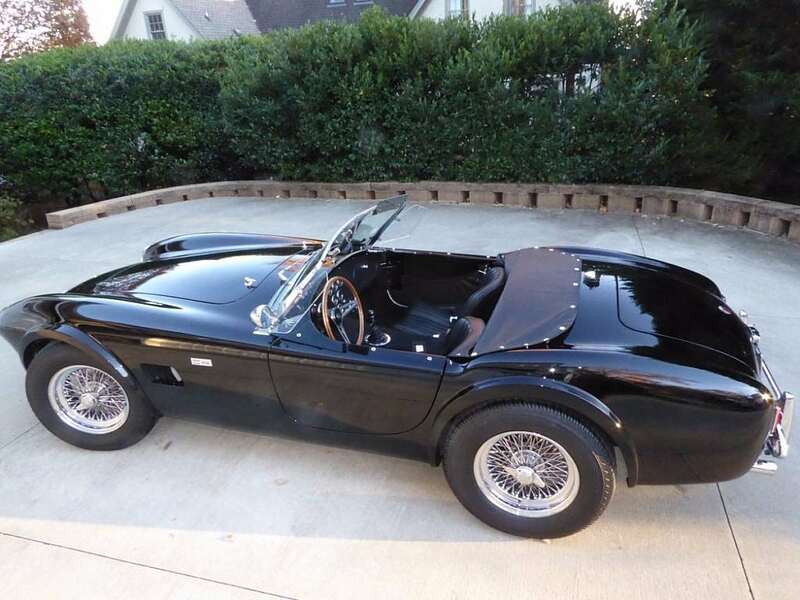 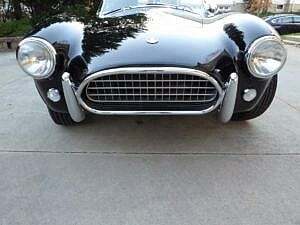 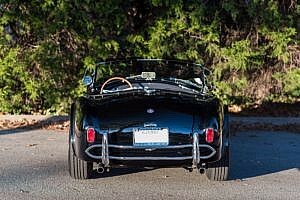 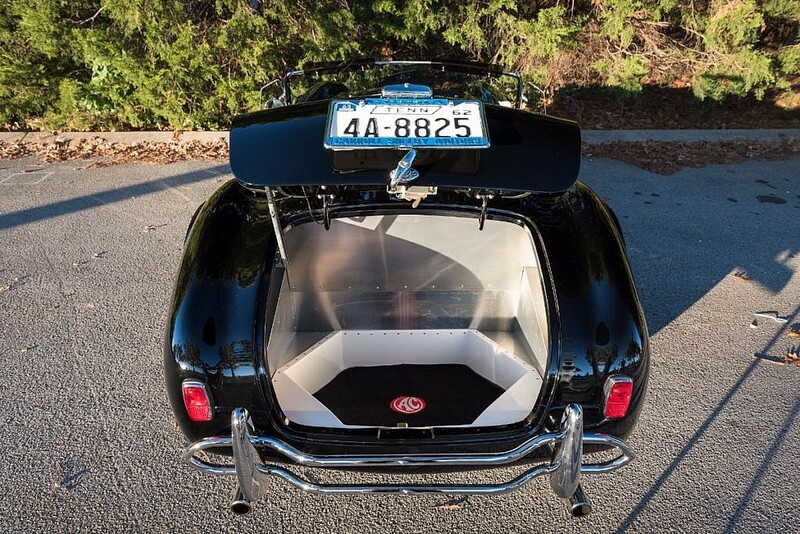 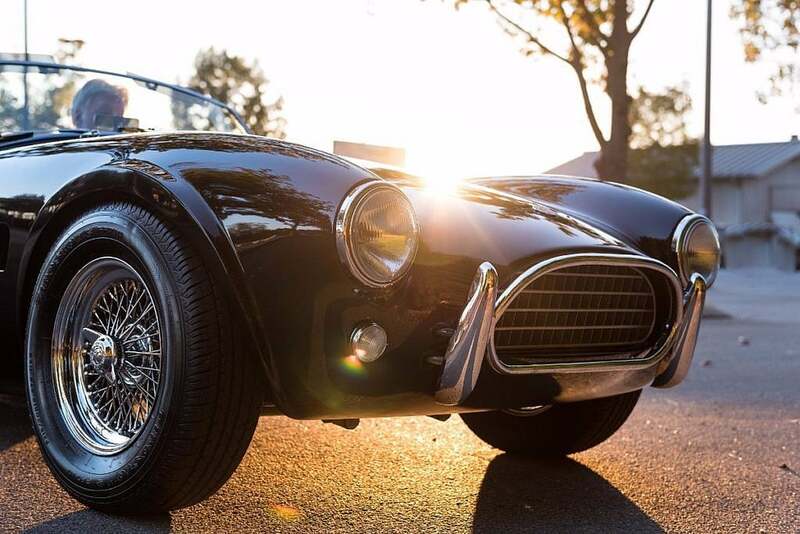 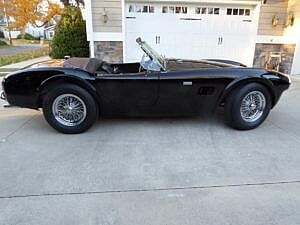 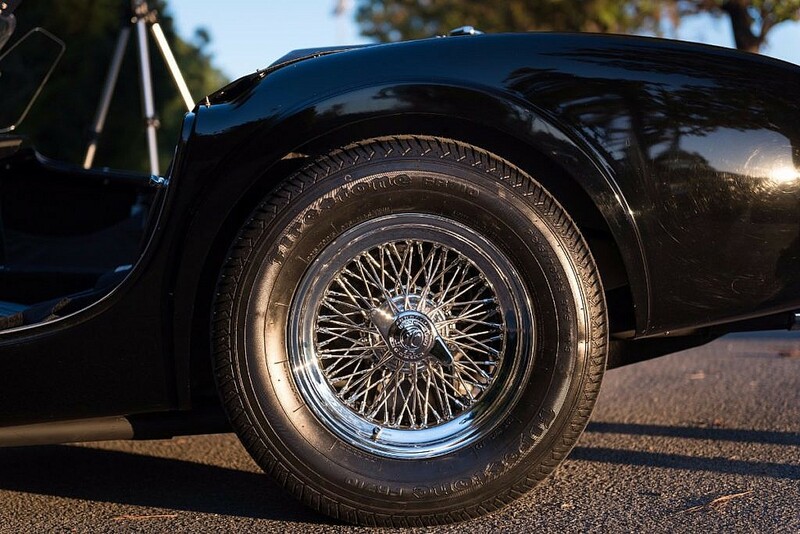 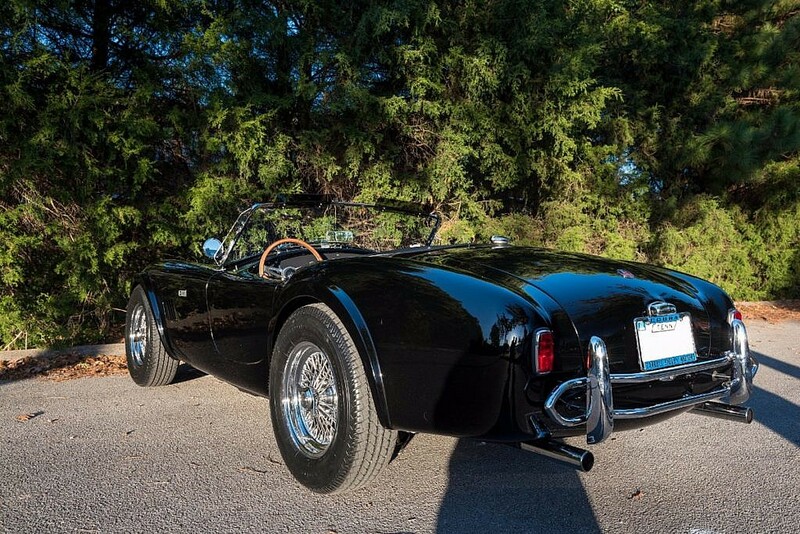 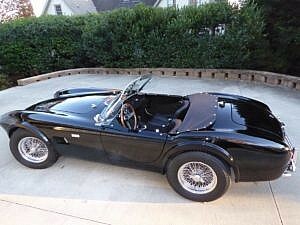 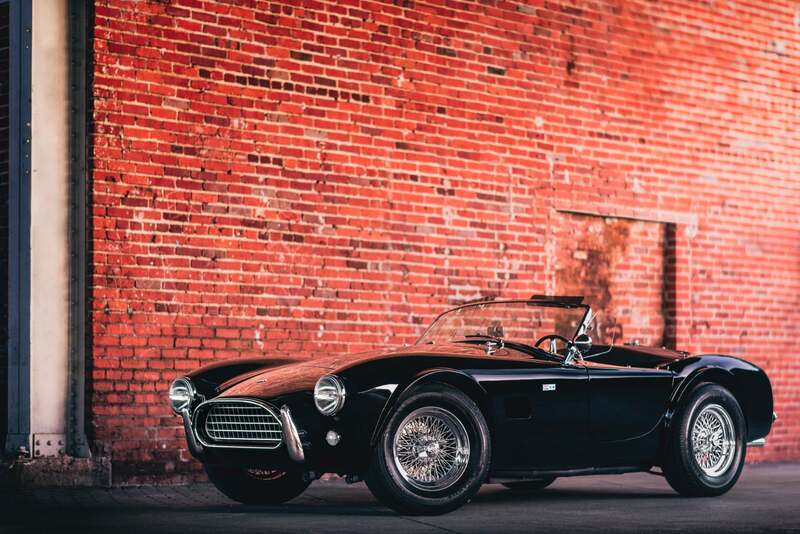 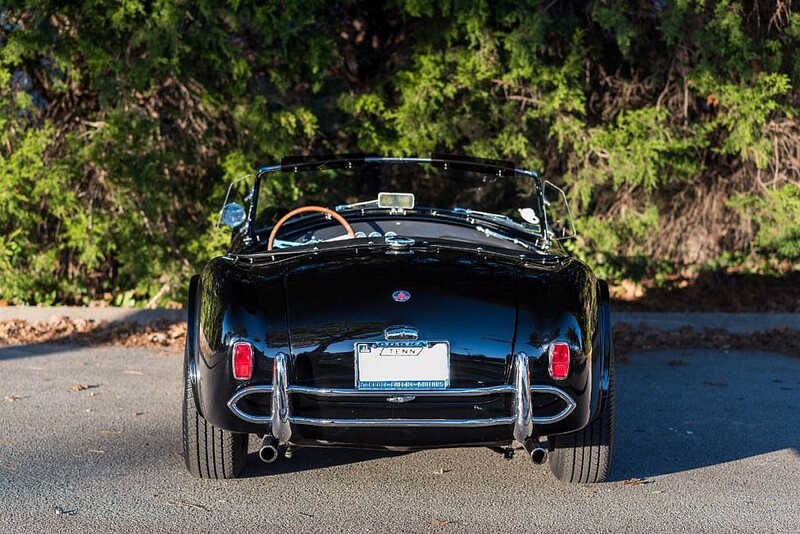 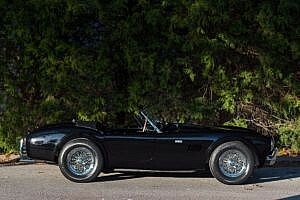 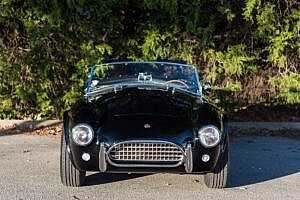 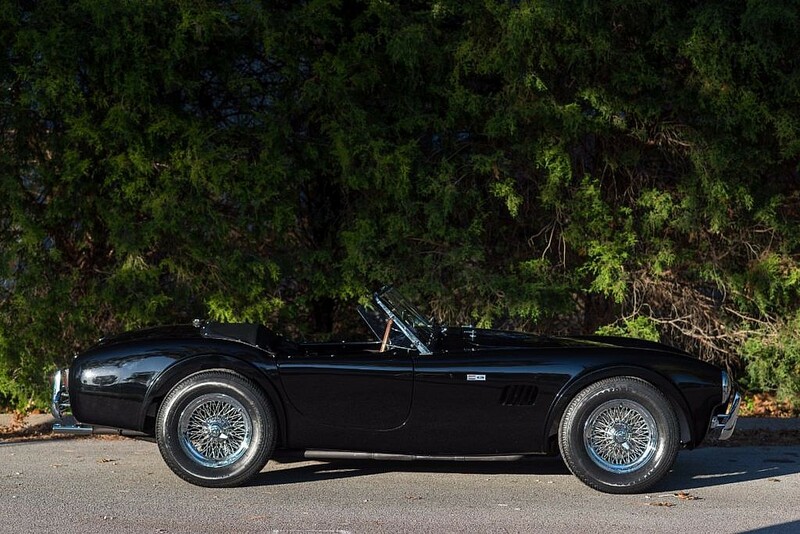 This seller is meticulous with his cars, having owned very high quality cars since the 1980’s including Ferraris, Porsches, and more and currently houses F-cars along side this Cobra. This build is not a low-end budget build, particular attention has been given to details large and small to make the next owner quite happy.